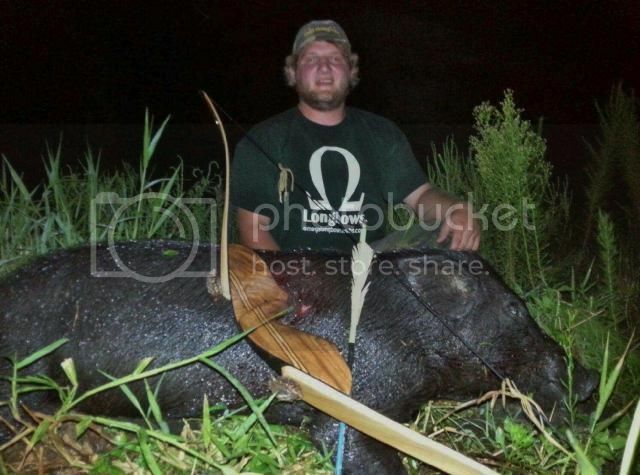 We have a few spots open for some south Florida swine pursuits. 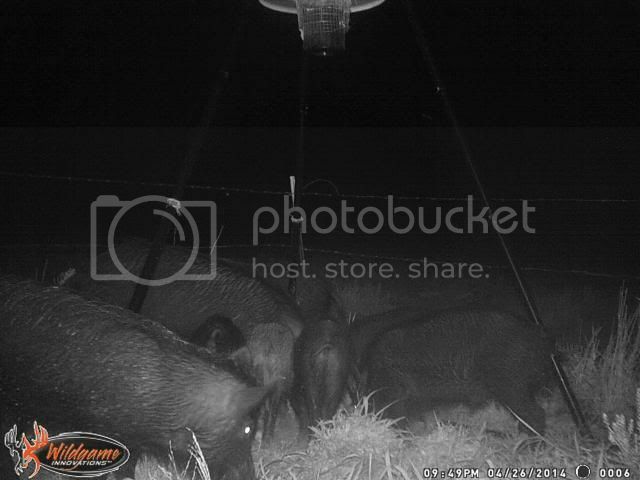 Summer is a good time to hunt as there is next to no pressure on the hogs, no acorns yet, and they hit the feeders well. 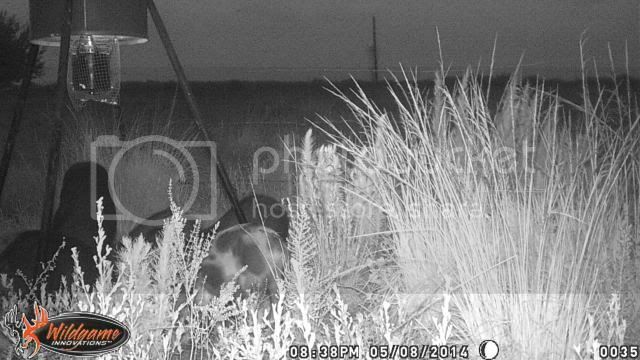 We've had some great spot and stalk opportunities lately,too. 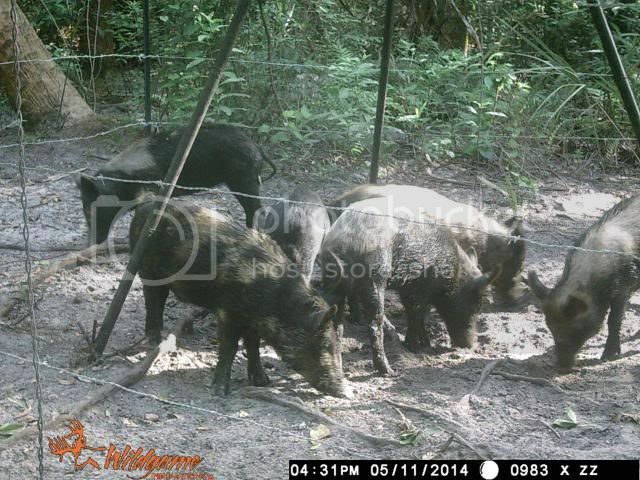 The hogs are often more visible as they do a lot of rooting in the soft ground thanks to the summer rains. Our hunt structure and pricing will change starting Oct 1, 2014. Now is the best time to get in on a great bargain. 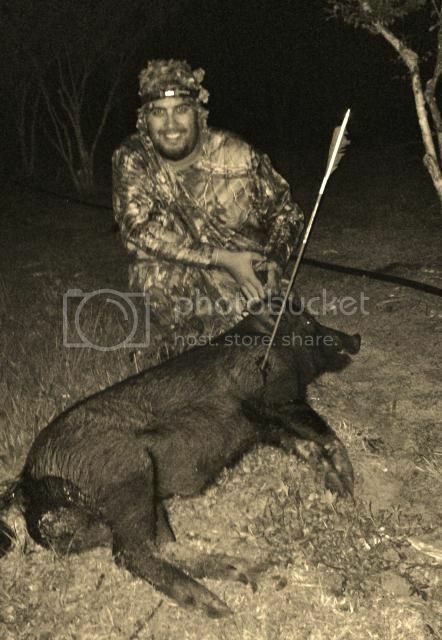 As some of you know we take small groups of hunters(4 or fewer), do not limit you to boars, and do our best to give you the best possible hunt. Give us a call for more info or to book a hunt. Re: Filled the spot. Thanks. PM me for a last minute bargain. Hunt structure and pricing changes in October.